One of the phono stages we've ever heard, designed to allow up to four turntables to be permanently connected to enjoy a range of arms and cartridges for different records. 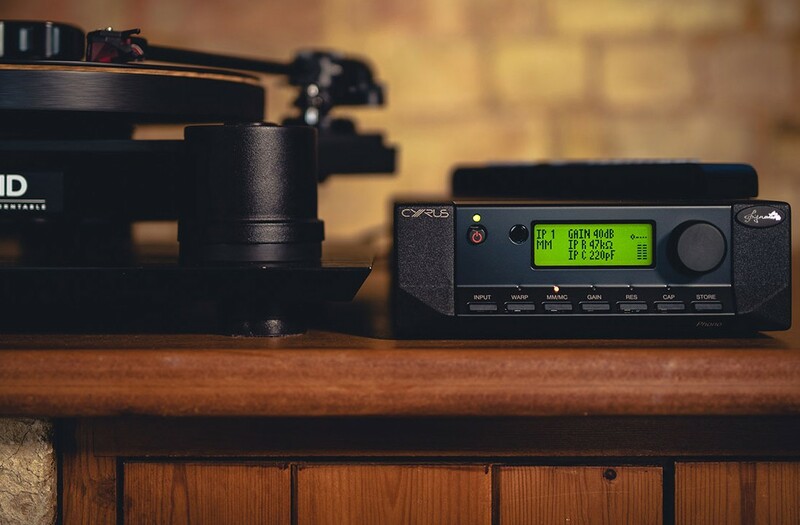 Cyrus Signature Phono Stage is a state of the art phono preamp with a switchable warp filter enabling optimal performance. 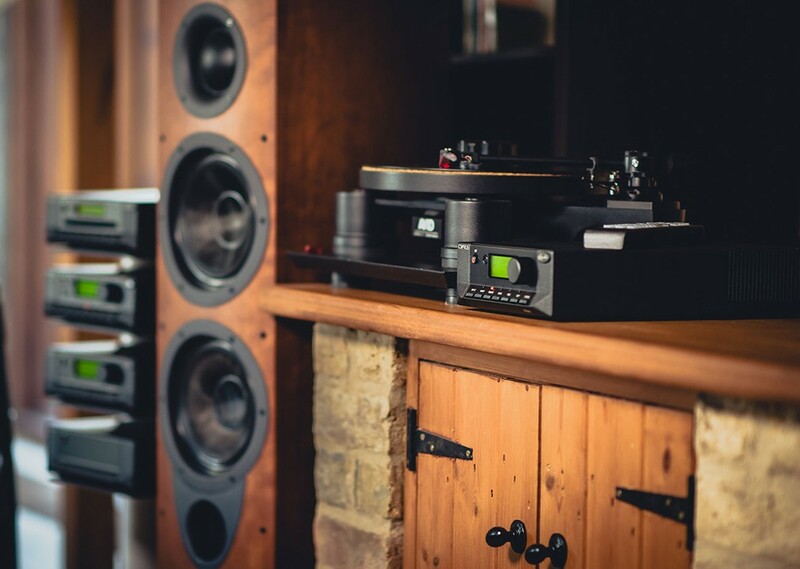 You can connect up to 4 turntables enabling effortless switching between turntables or cartridges as desired. Each input can be switched between MM or MC gain as well as resistance and capacitance to match the exact cartridge spec and user's acoustic preference. Settings are intuitively saved to memory for future reference. Main adjustments can be controlled via remote from the convenience of your chair. 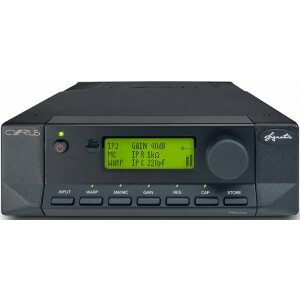 By adding IR remote control of cartridge matching, Cyrus offers vital tonal control to rebalance flawed discs. 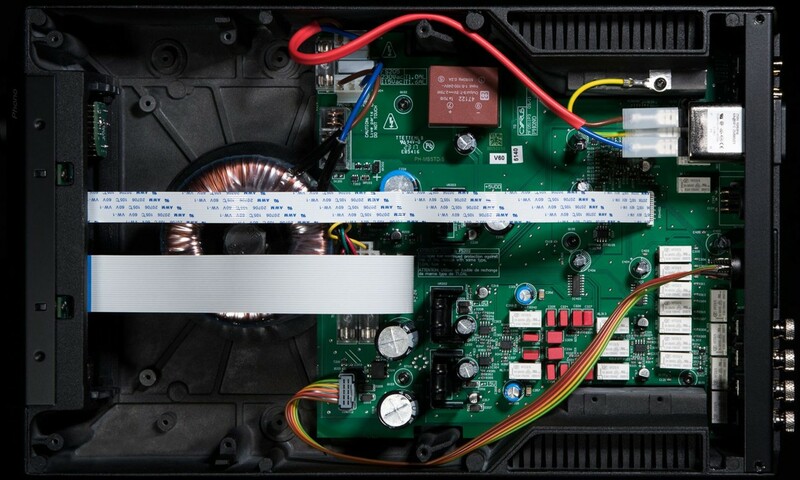 Attaching the optional external PSX-R2 power supply accomplishes additional performance. This delivers highly regulated DC power for the signal strengthening. This unit is built for serious vinyl audiophiles with a focus on dynamic performance, precise cartridge matching and flexibility of use. Stereo output level meters facilitate clear and exact gain adjustment to enhance the headroom available for each MC cartridge. High performance metallized polyester capacitors are incorporated within the passive RIAA filtering lending to superior accuracy and extraordinary performance.